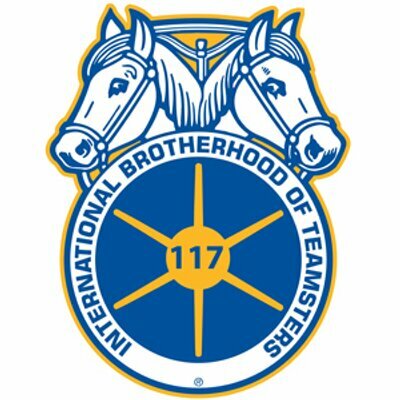 Job responsibilities include, but are not limited to: Visiting worksites, building relationships with members, internal organizing, grievance handling and investigation, conducting and assisting in contract negotiations, Labor-Management meetings, steward training and supervision, conducting regional meetings in their assigned areas, and working as part of a team with other Local 117 Union Representatives. A key aspect of the job is the ability to find solutions that advance the interest of the membership and further the goals of the Union. A successful applicant will possess the ability to forge consensus with members and, at times, with management. Internal Organizing: As a result of recent legal efforts to weaken the ability of public/private sector employees’ collective bargaining rights, it is necessary to be able to not only enforce and negotiate contracts but also to build power with the members. We are looking for candidates to have the ability and willingness to work in conjunction with other staff and members, to develop and implement a robust and successful internal organizing program. A good driving record and valid Washington State driver’s license.